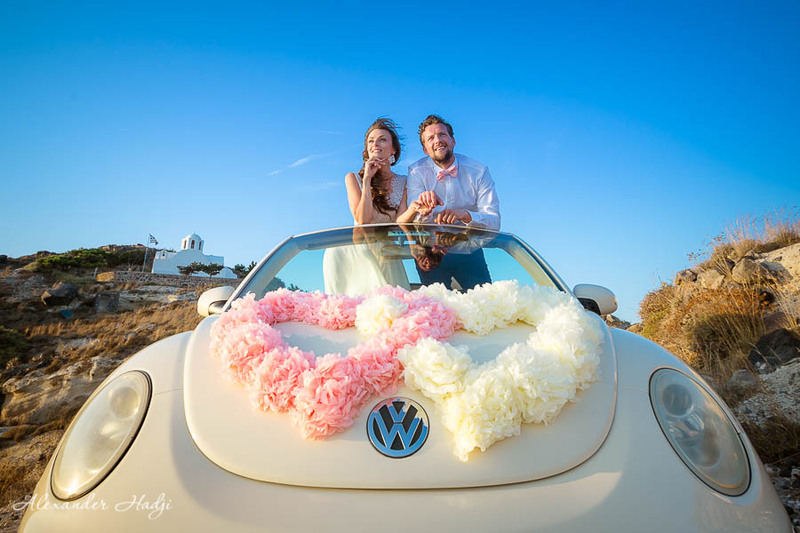 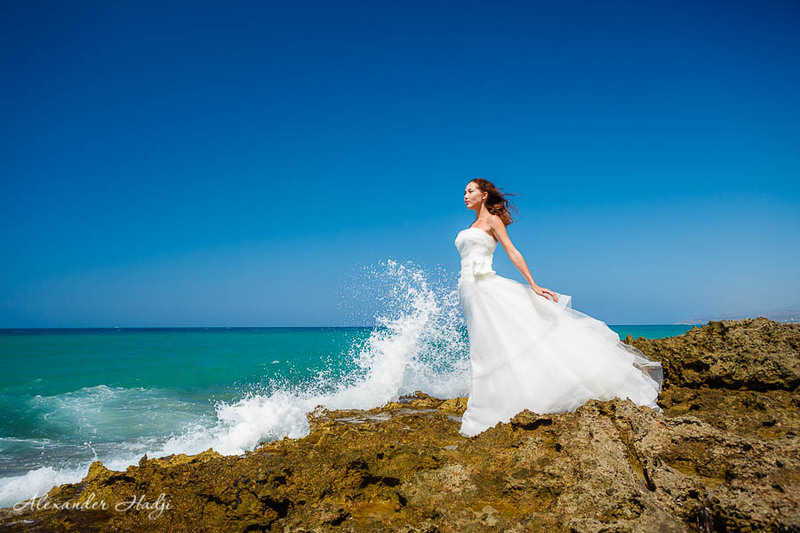 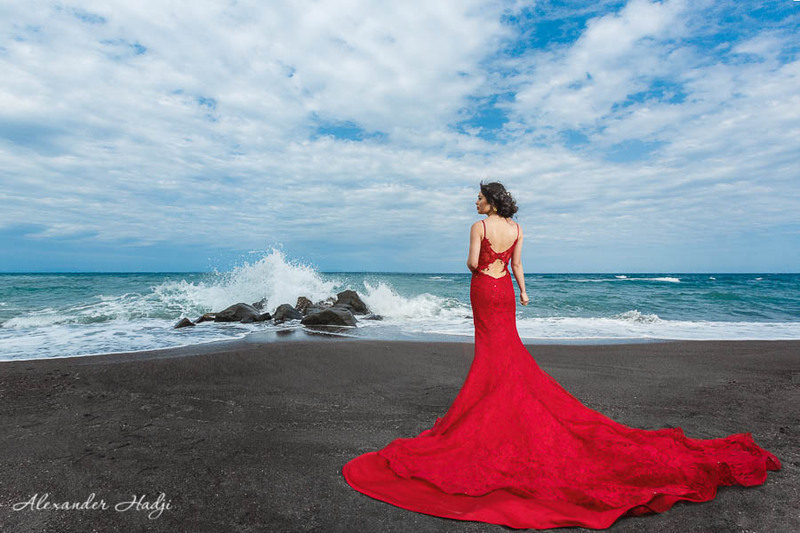 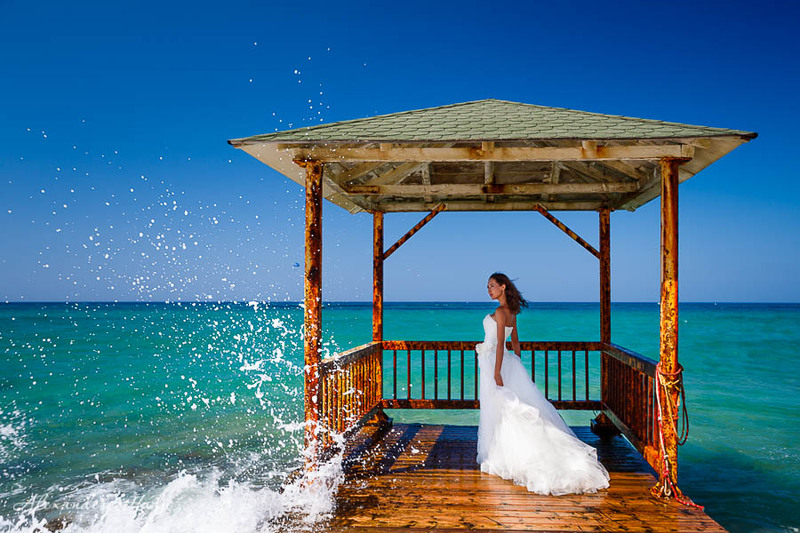 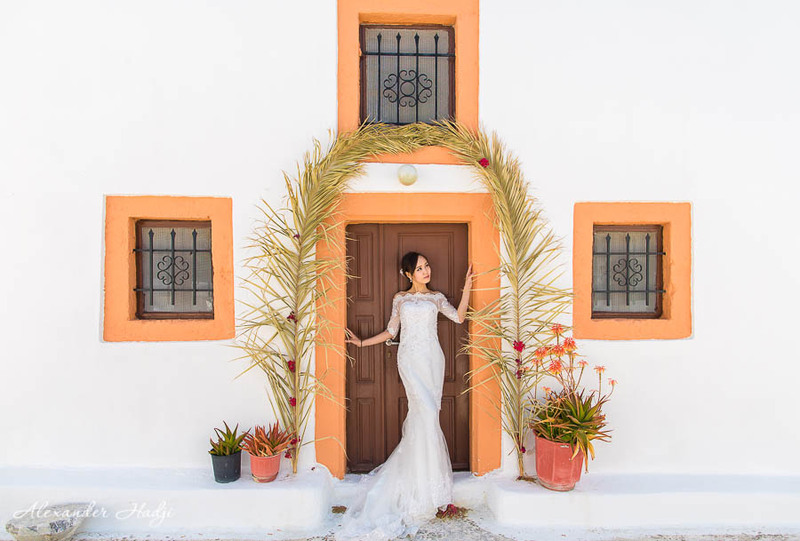 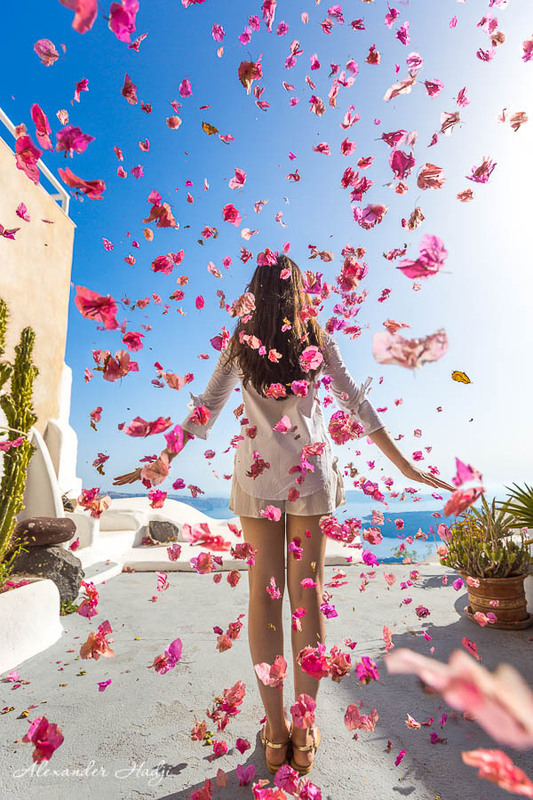 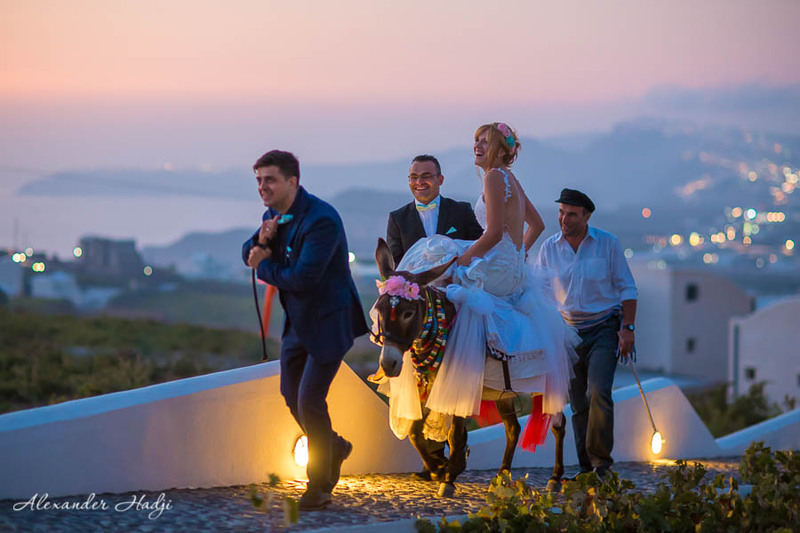 Santorini photographer portfolio - Alexander Hadji shares his works! 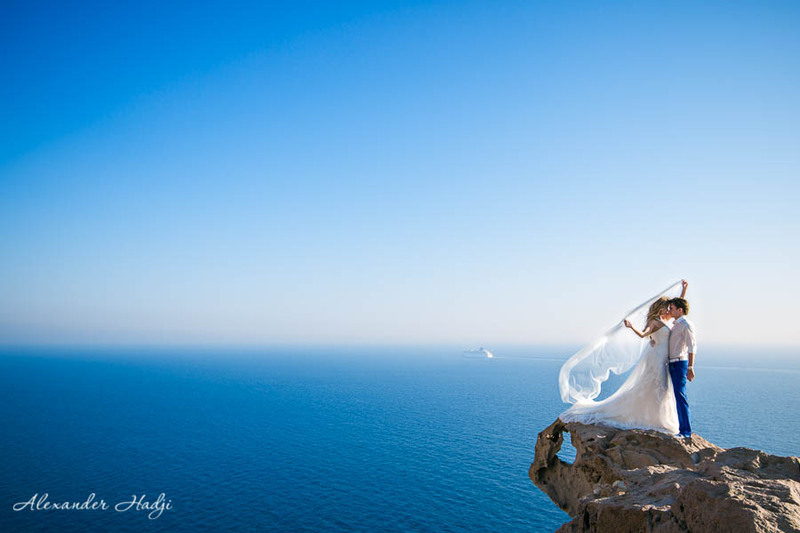 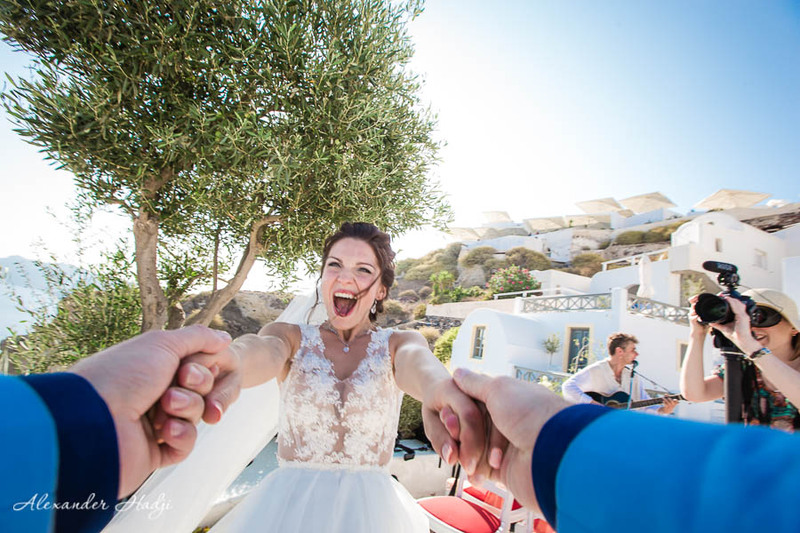 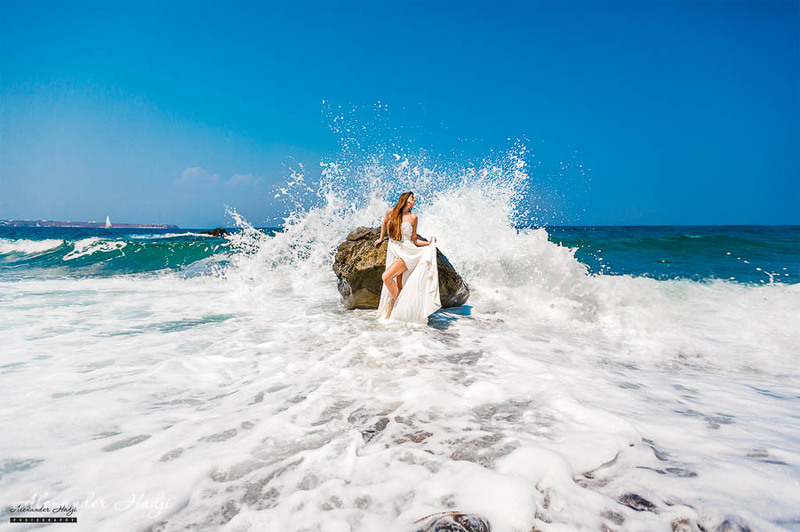 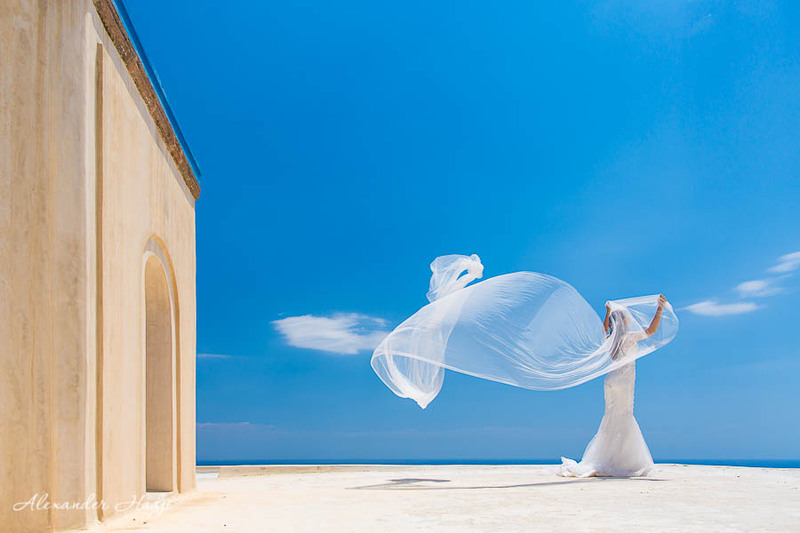 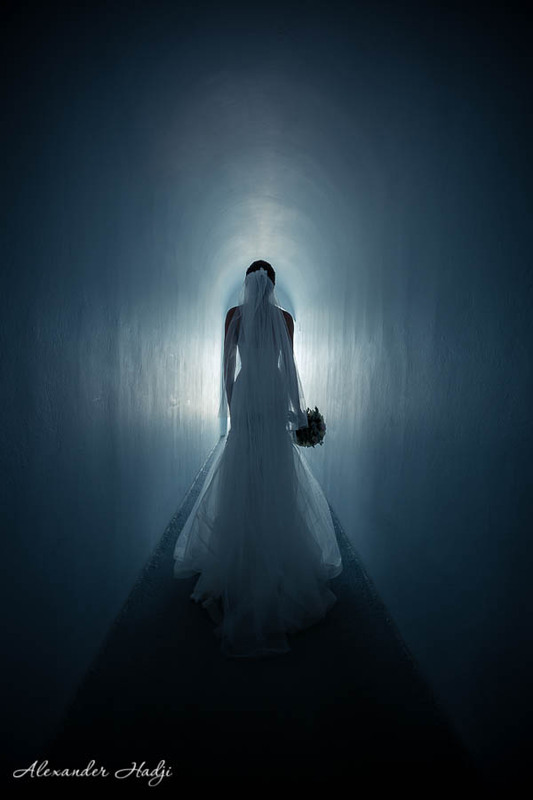 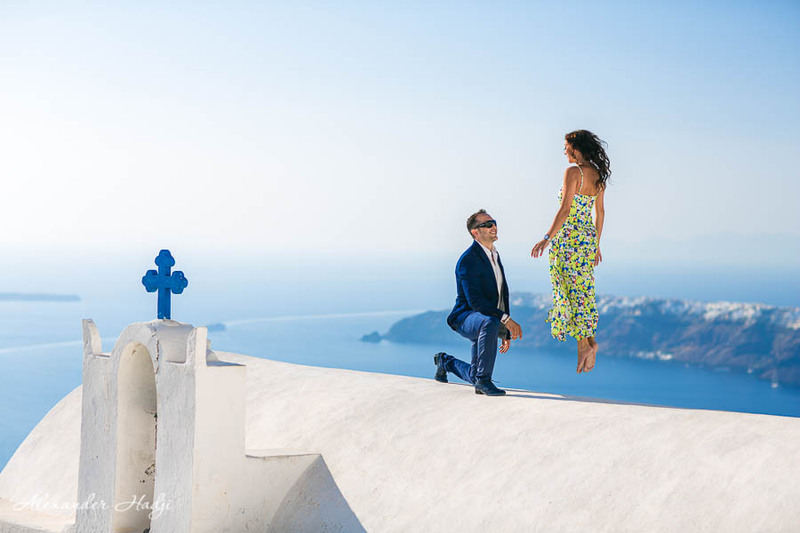 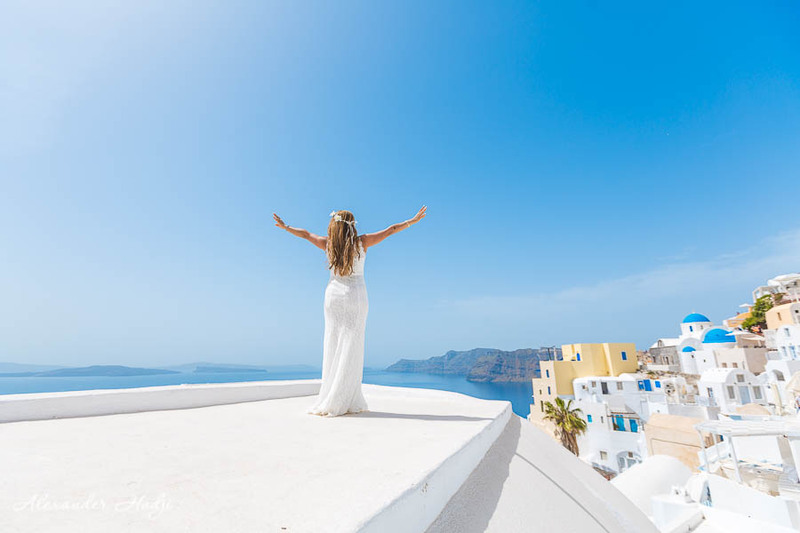 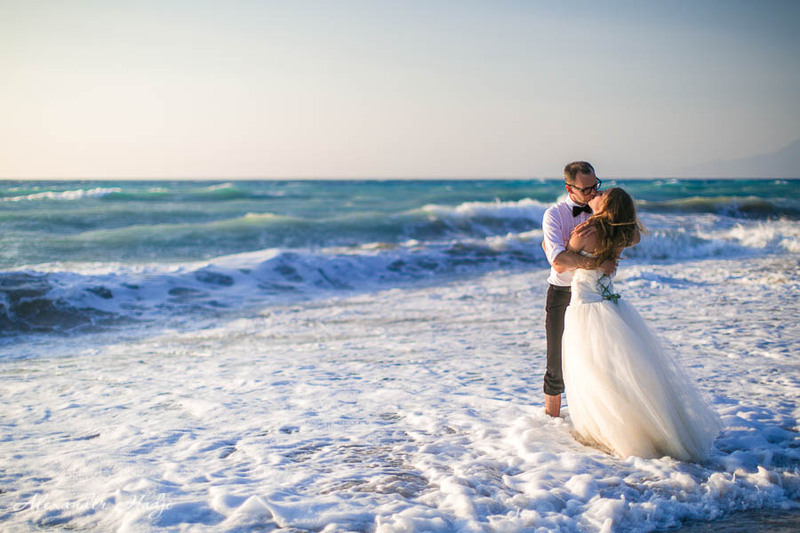 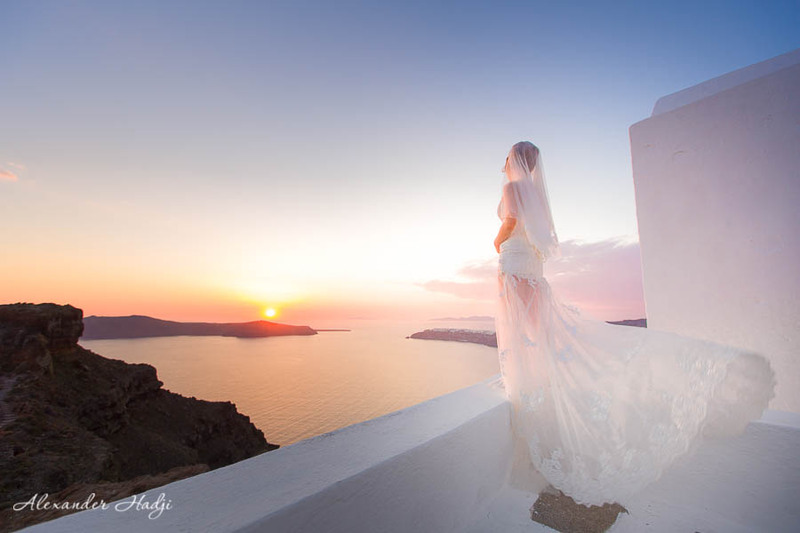 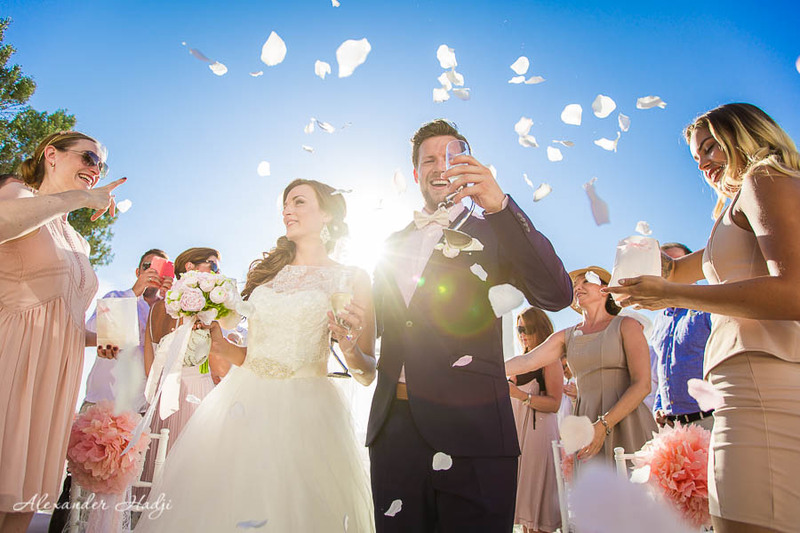 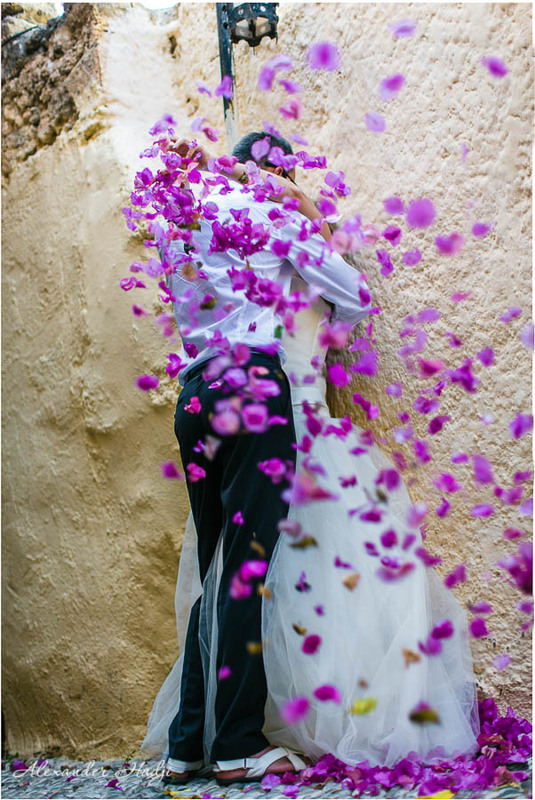 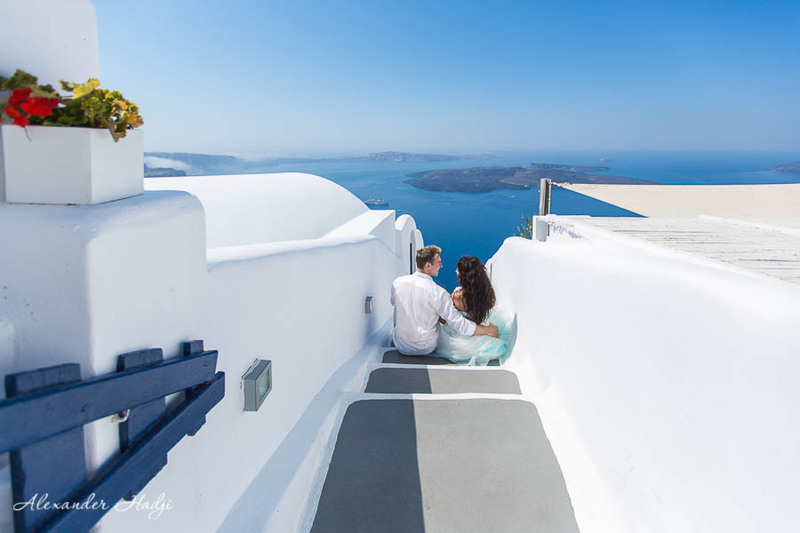 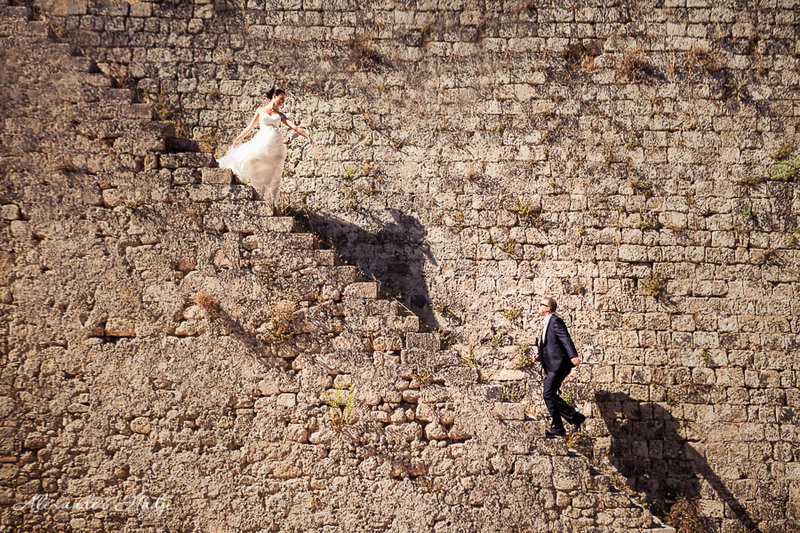 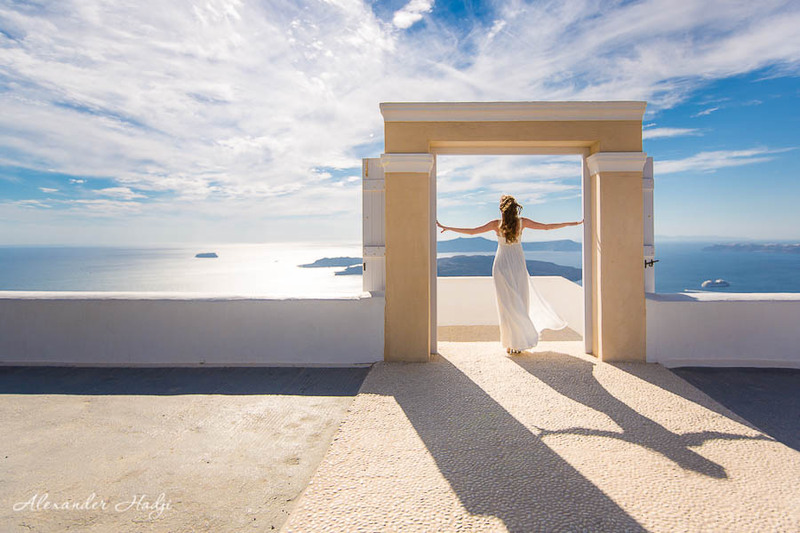 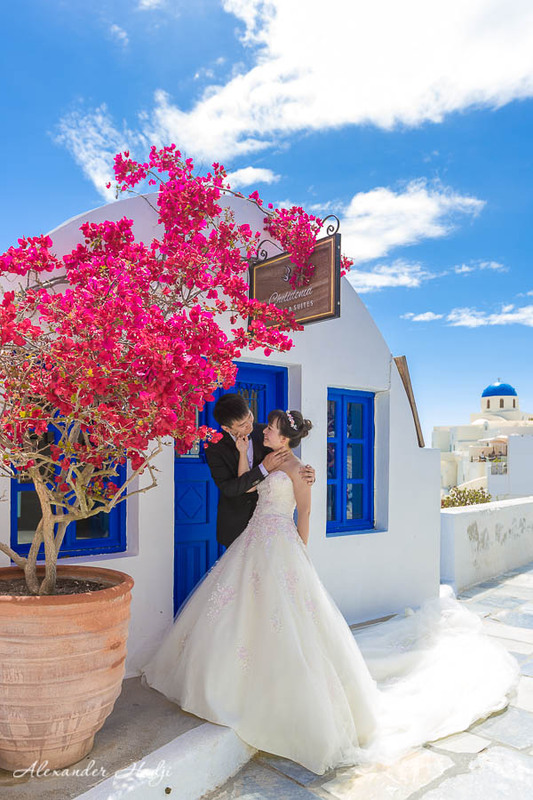 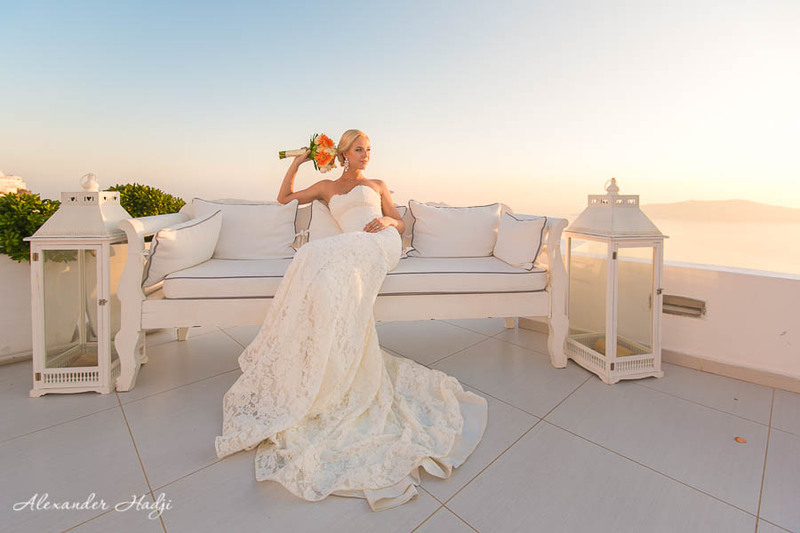 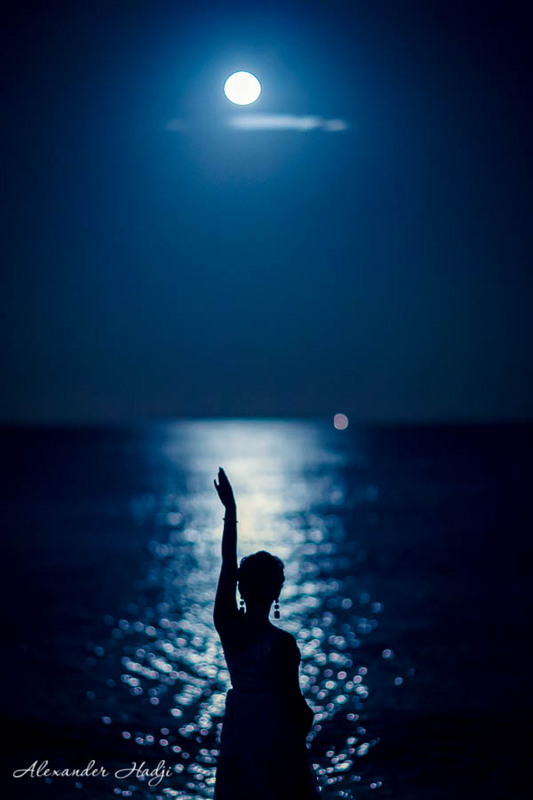 You have just viewed the featured photos from the Santorini photographer portfolio. 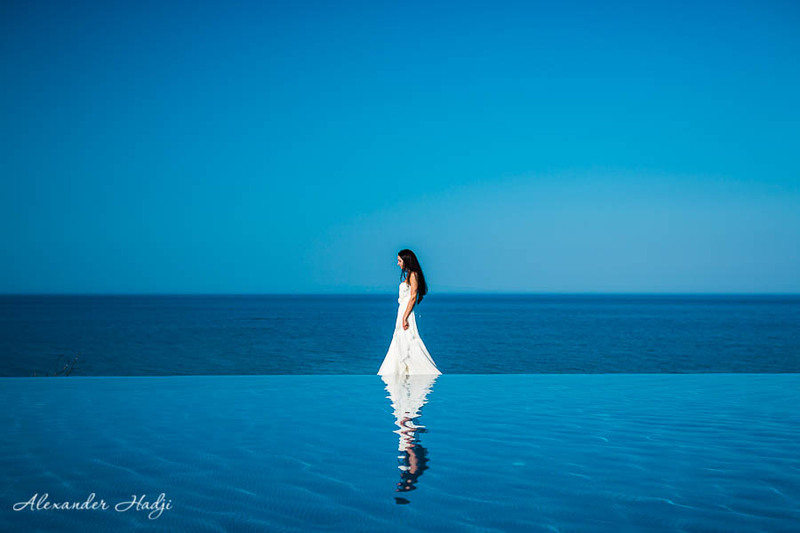 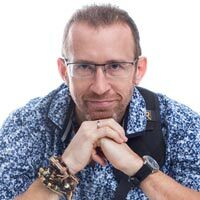 Get more inspiration on my main web-site of a photographer in Greece.